In this podcast Paula Kitching looks at the history of the British Jewish Community in the Medieval Period. 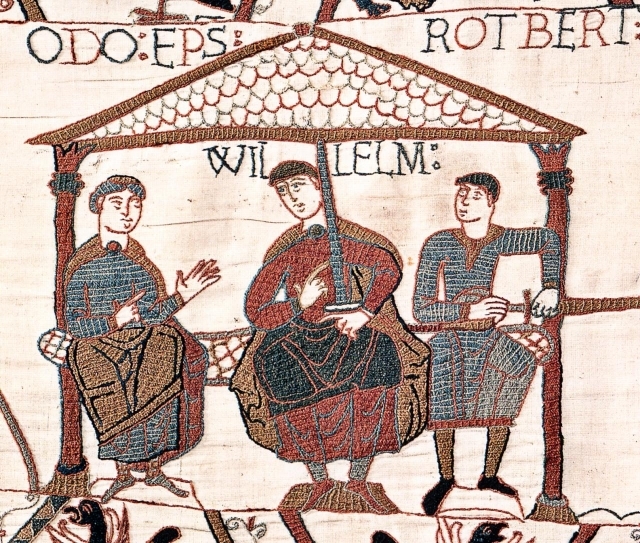 The medieval origins of the British Jewish community from William the Conqueror. The Crusades. The accusation of the Blood Libel. The Massacre of Clifford's Tower. Banishment.